Han Knakst Tsitxw Society was developed in response to the needs of the Nlaka’pamux Nation and surrounding communities. Providing safe, secure and confidential refuge, 24 hours a day, 7 days a week. Make a lasting difference in the lives of women and children who access our services. 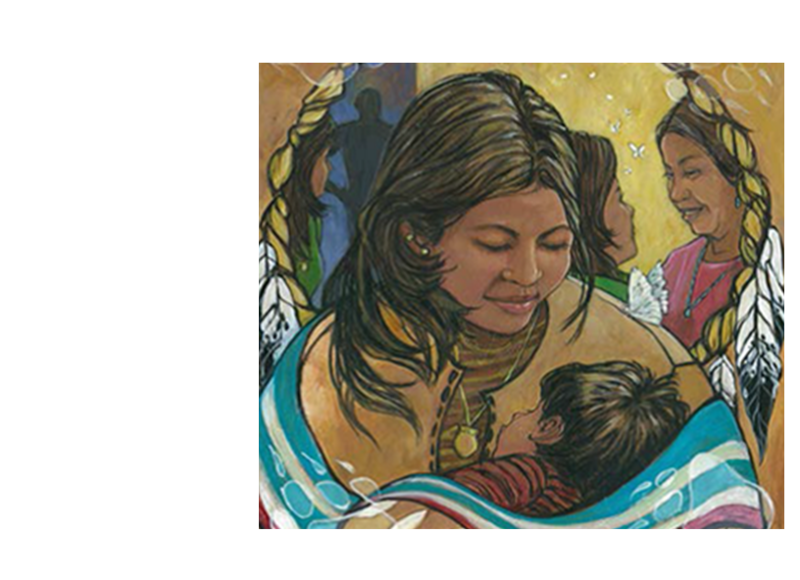 Han Knakst Tsitxw Society facilities exist to provide safe, temporary accommodation in a culturally supportive environment to Native and non-Native women and their dependent children who are in crisis as a result of physical, emotional, mental and/or spiritual abuse/violence. Han Knakst Tsitxw Society serves all community members in the Society’s mandated area (Spuzzum to Ashcroft) and seeks to alleviate the effects of family violence by advocating a holistic approach that encompasses the entire family. Each individual receives help in accordance with her emotional and practical needs. Help us support families who are going through a hard time in this community and surrounding communities. See what’s coming up soon!